Good clean older walk-up near to funicular to top of walled city and mini-metro to & from train station etc. Very good cold breakfast with a lot of choice for fruit and protein and carbs. Bed and room neat, comfortable with a typically very small shower/bath. Front desk English-speaking and helpful, responsive. Very good value for the little we paid in winter. Heating fine! 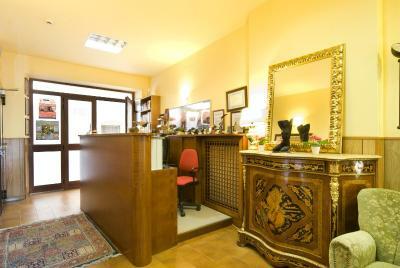 The location was very good, near to the city center, near to all important public transportation. The room was cleaned every day. Staff were very friendly and helpful. 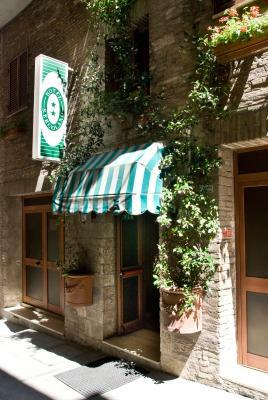 The hotel is two minutes walk to the MiniMetro transport, and easy walking to bus depot and the beautiful old parts of Perugia. Quite good location, friendly and helpful staff, awesome quality to price ratio. Very nice personel and great location. Clean and quiet hotel. Perfect location, old city. The only minus of the hotel is poor soundproof. 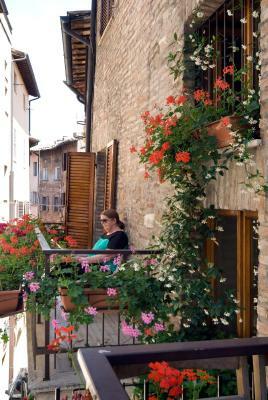 But some rooms have a balcony with a nice mountain view. The receptionist Walter speaks good English and is really helpful. 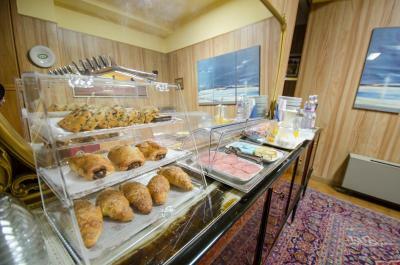 The rooms are small but if you plan to walk the whole day, its ok. Near to bus terminal, if you get by bus fro Fumicino. 5 min walk to Pincetto minimetro. 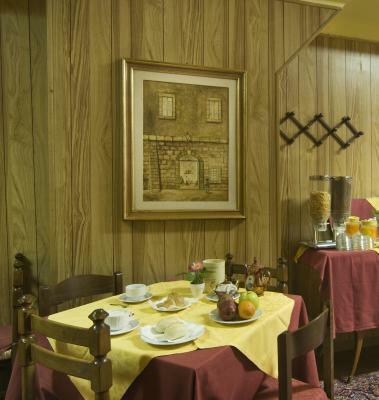 Hotel S. Ercolano This rating is a reflection of how the property compares to the industry standard when it comes to price, facilities and services available. It's based on a self-evaluation by the property. Use this rating to help choose your stay! 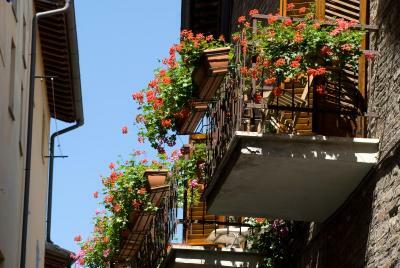 S. Ercolano is a small hotel located opposite the Pincetto stop of Perugia's mini metro, and a 5-minute walk from the medieval historic center. Free parking is available nearby. 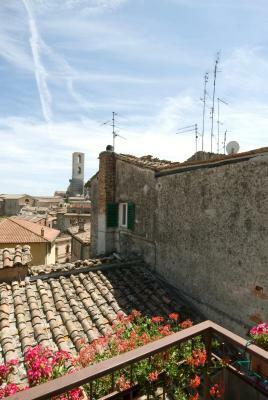 The S. Ercolano is a converted 17th-century building with views of the Umbrian hills and Assisi in the distance. 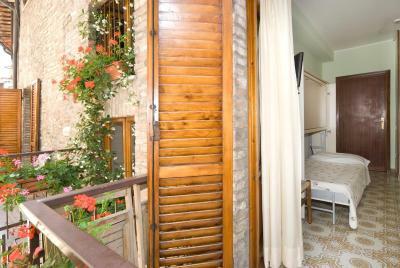 All rooms of have a private bathroom with bath/shower and hairdryer. S. Ercolano is just 5 minutes' walk from Palazzo dei Priori and just steps away from the 14th-century church it was named after. 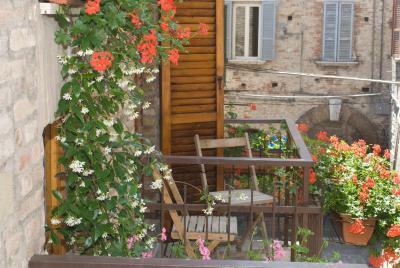 Perugia Train Station and Bus Station are both within 10 minutes' walk. 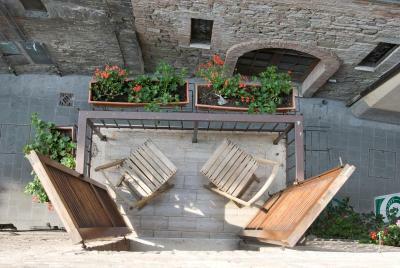 This is our guests' favorite part of Perugia, according to independent reviews. 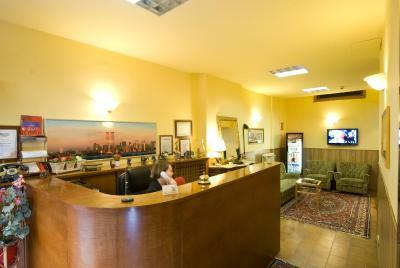 When would you like to stay at Hotel S. Ercolano? Features a private bathroom with bath or shower, free toiletries, and a hairdryer. Features a private bathroom with bath or shower, free toiletries and a hairdryer. This room cannot accommodate a child's cot/crib or extra bed. 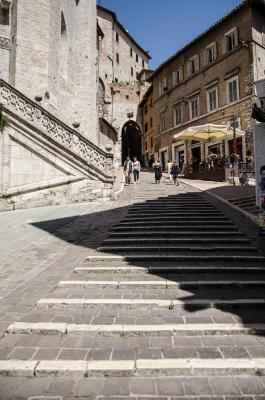 Perugia’s old town packs in medieval streets, a cathedral, and Roman ruins. 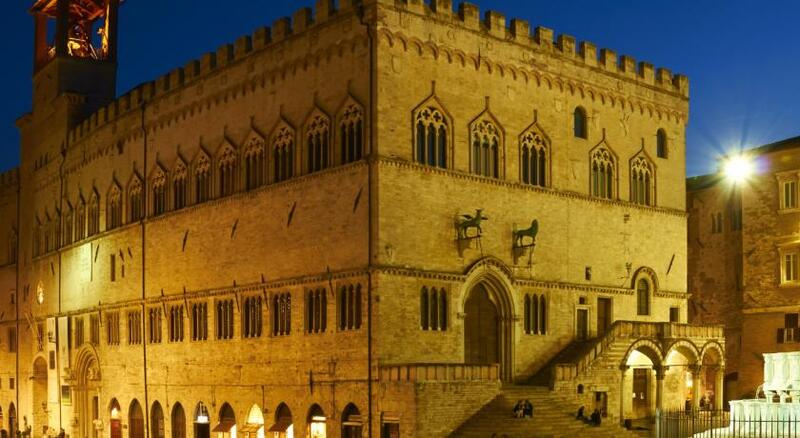 Uncover the area’s history in museums like Museo Archeologico Nazionale dell'Umbria and Galleria Nazionale dell'Umbria. 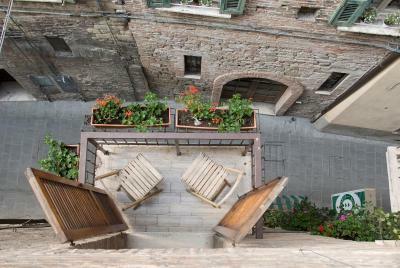 House Rules Hotel S. Ercolano takes special requests – add in the next step! 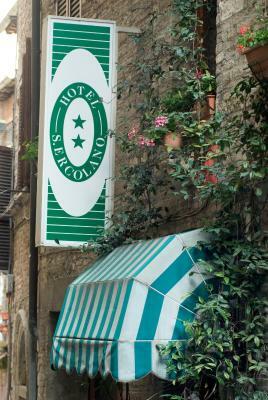 Hotel S. Ercolano accepts these cards and reserves the right to temporarily hold an amount prior to arrival. 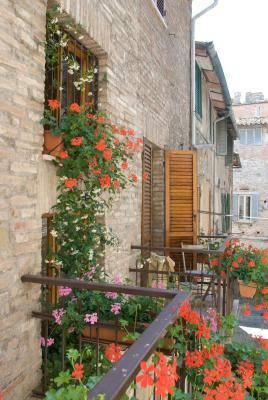 One of the most picturesque neighborhoods in Perugia! No complaints but s short steep walk to the hotel may deter some. Taxi reasonable from train station and recommended if you have heavy luggage; otherwise accessible as above. Mattress and pillow not the most comfortable in the world. Location is good. 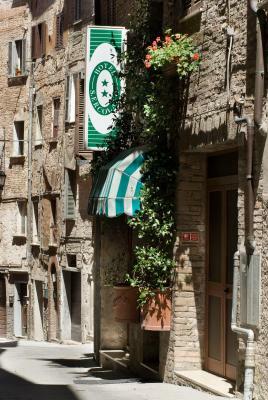 It's an average 2 stars italian hotel. It's cheap and central, staff is kind. 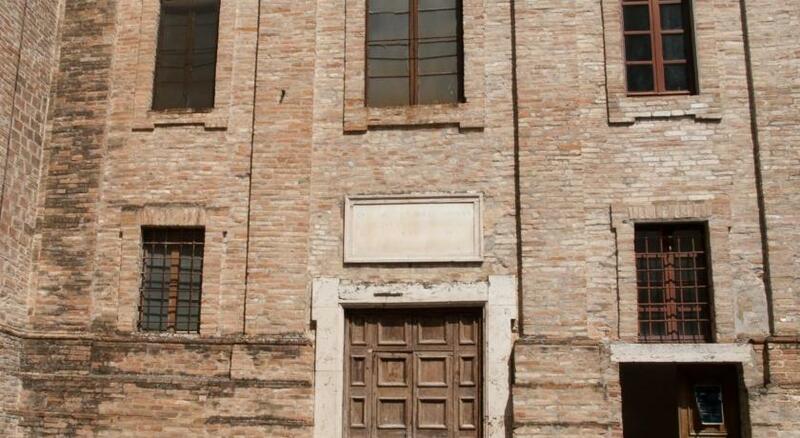 Well the building and furniture is a bit old-fashioned, it would need a complete restoration works. Nevertheless the value fro money is acceptable. Good, when you want to be in city center and not staying too much in the hotel. 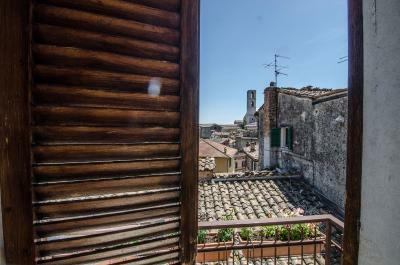 It was adequate accommodation for a solo traveller wanting to be close to the old town at a reasonable cost. Internet wasn’t working and the room was little bit smelly. Location was very good and friendly staff. The (optional) breakfast was varied but not very tasty. I had expected higher quality products. I had a freshly decorated, well furnished and comfortable room on the 3rd floor. An electric fan was provided. There was a small balcony. The situation is very near restaurants, cafes, and a supermarket. MiniMetro and escalators are convenient for going around town. The location of the hotel is just perfect, in the middle of the historic centre. Plenty of nice cafes and restaurants nearby. The staff was very helpful and friendly, also helped with extra requests.